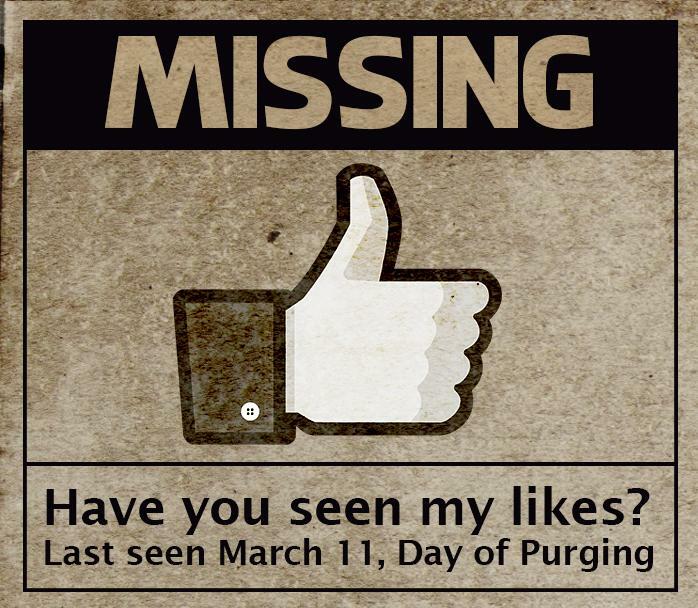 Facebook Cleaning House: Who Lost the Most in the ‘Likes Purge’? A few weeks ago, Facebook announced that Page owners will likely see a drop in their ‘like counts’ as the social network will start removing inactive accounts from a Page’s total like count. This is part of their efforts to make the overall number of page likes more meaningful. As expected, many business and celebrity pages found that their hard-earned ‘likes’ lost a few thousand or so. Even the social network was not spared, as the Facebook for Every Phone page — Facebook’s official page for downloading all the company’s various apps— lost more than 113,000 likes. 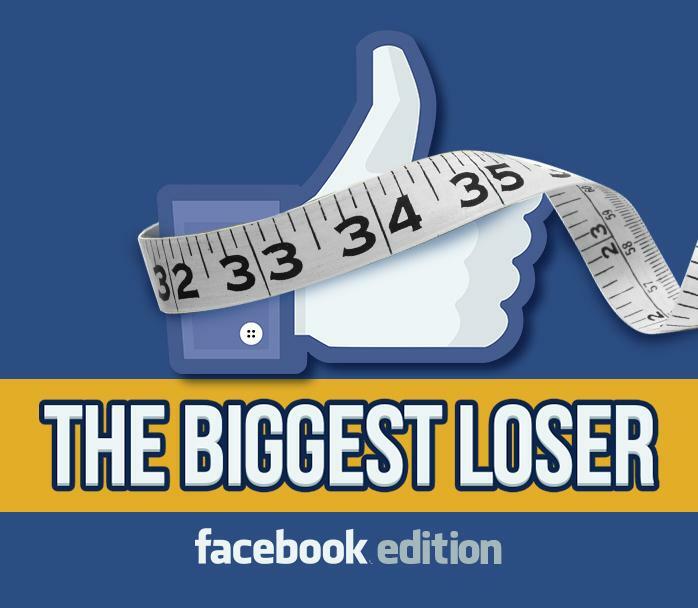 So, who exactly are the biggest losers in this “cleanup”? Social media analytics platform CrowdTangle began tracking more than 80,000 pages since March 11, the day the ‘purging’ started. Here’s the list of brand, celebrity, movie, and TV show pages that lost the most likes, as reported by TheVerge.com. During the first week of Facebook cleaning house, several reports noted Etsy—the place to buy and sell all things handmade or vintage—lost more than 99% of their Facebook likes overnight. The dramatic drop, however, was due to a “global brand pages migration” rather than a drop in likes. As of posting, the page had 2,040,492 likes. Facebook was careful in explaining that the drop in likes was the result of their move to remove only those from memorialized and “voluntarily deactivated” accounts. This is not the first time the Mark Zuckerberg-led social network cleaned house. In December 2014, Instagram (which is now owned by Facebook) did a similar purging, deleting spam accounts. This resulted in many celebrities and personalities losing millions of followers. The move to get rid of fake or spam ‘likes’ comes with a silver lining, or two. For one, it gives you more accurate data, particularly when it comes to tracking customers. Two, if your pages really did lose ‘likes’ because users voluntarily unfollowed, that should be a sign you may need to improve your social marketing strategies. https://www.truelogic.com.ph/wp-content/uploads/2018/03/Truelogic-Logo-Colored.png 0 0 Conrado Simon https://www.truelogic.com.ph/wp-content/uploads/2018/03/Truelogic-Logo-Colored.png Conrado Simon2015-03-31 11:47:122016-08-18 10:52:03Facebook Cleaning House: Who Lost the Most in the ‘Likes Purge’?